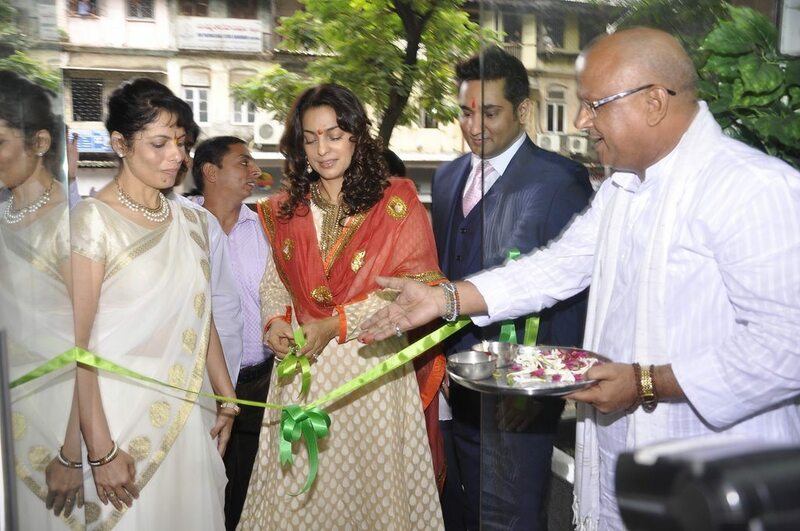 Juhi Chawla attends an Ayurvedic store launch in Mumbai. 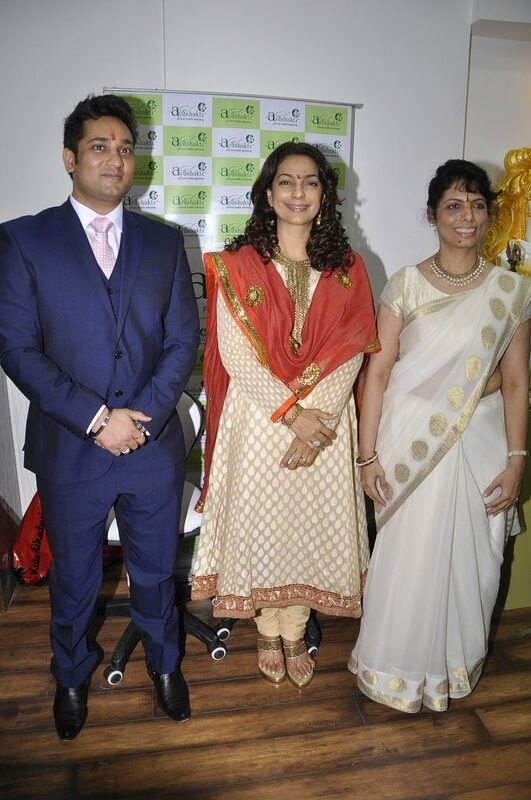 Veteran actress Juhi Chawla attended a launch event of the Ayushakti franchise’s premier store held at Elpihnstone in Mumbai on July 23, 2014. The ‘Gulaab Gang’ actress looked elegant in a red and gold anarkali. 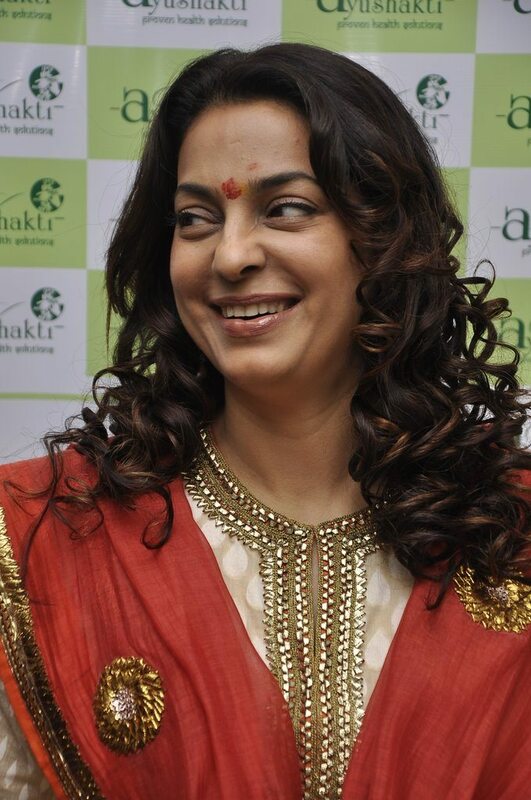 Juhi was last seen in the movie ‘Gulaab Gang’ in which she played the role of a politician Sumitra Devi. The movie also had Madhuri Dixit, who played the lead role alongside Juhi. Juhi will soon be seen making a special appearance in a Punjabi movie ‘Dil Vil Pyaar Vyar’. Juhi is also working for a Hollywood project ‘The Hundred Foot Journey’ which is currently in its production stage. 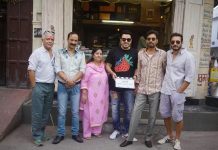 The movie also stars Om Puri, Manish Dayal and Helen Mirren.